Chrysler's Dodge Ram pickup truck body style evolved from its dowdy origins in 1981 to become the truck industry's innovator in progressive musclebound exterior styling. 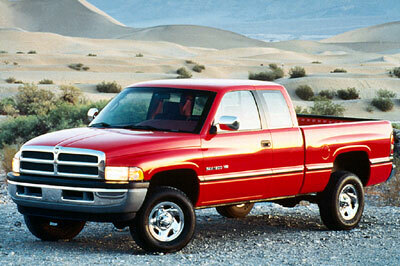 Always known as perhaps the most durable and best engineered of the Ford-Chevrolet-Dodge light-duty truck line, the Ram broke new ground in 1994 with a body design that dictated what future trucks should like. 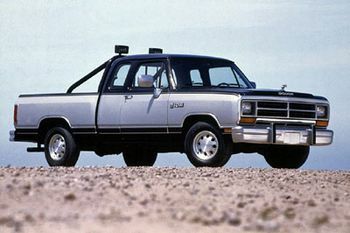 The Dodge Ram debuted in 1981 with a slab-sided wide, low-body stance, a roomy but utilitarian cab and a Ram hood ornament once used on prewar Dodges. Dodge chief designer Phillip Payne designed for 1994 a new body based on a study that found that truck buyers wanted a masculine "big rig" truck appearance. 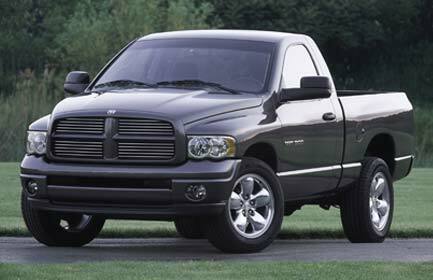 Payne's design incorporated the big rig look with modest retro-style flourishes of 1950s era trucks with a raised hood, separate flared front fenders and a protruding front crosshair grille. The 2002 models saw an update with a new interior and larger front grille as Ford and Chevrolet followed Dodge's lead with their own "big rig" versions of a raised hood and separate fender styling. 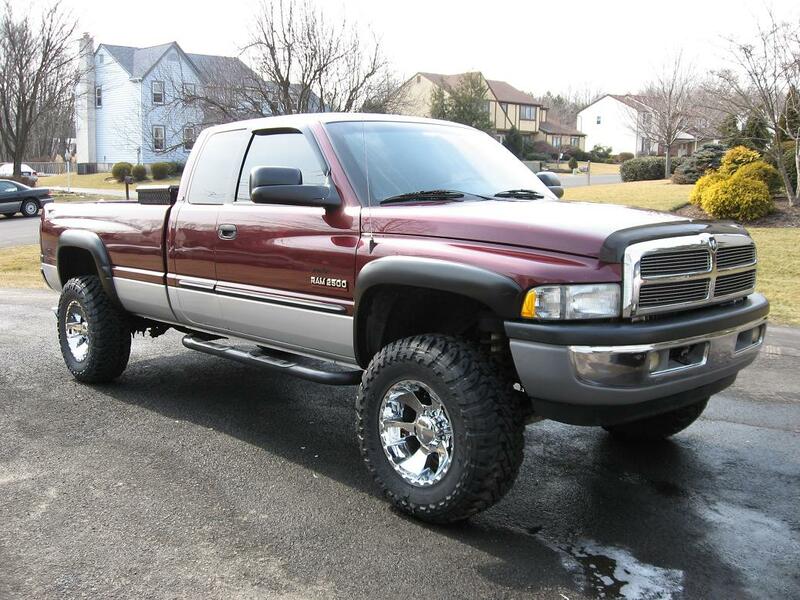 Dodge continued with the basic body design it had originated in 1994, although the front grille that served the Ram so well grew larger with heavier look. 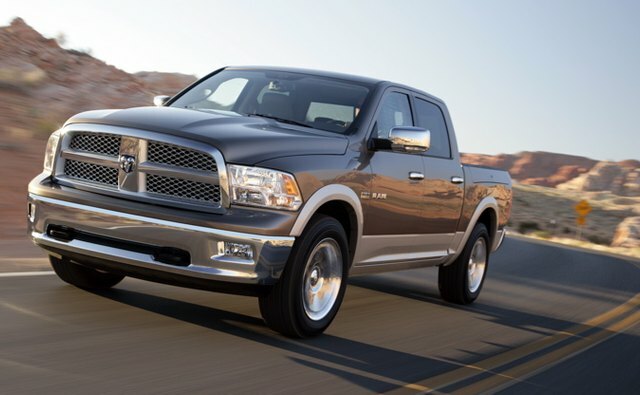 Recognizing that the iconic Ram nose was beginning to sag under its own weight, Dodge redesigned the front to give it a forward thrust flourish in 2009, updating it with a fresh appearance. 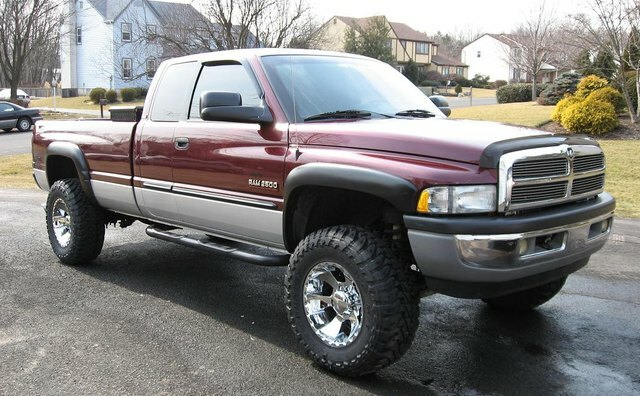 Who Invented the Chevy Camaro?